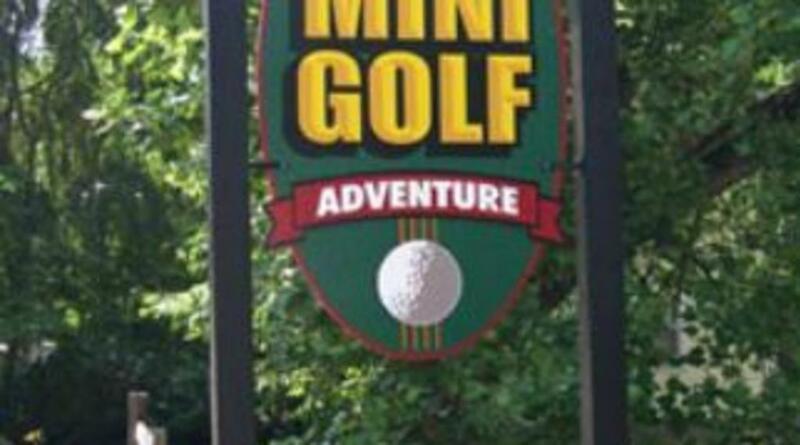 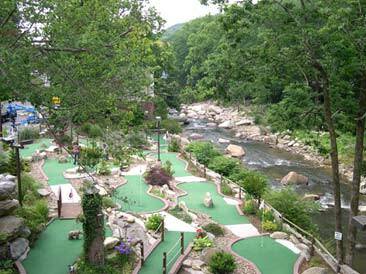 Enjoy an adventurous game of miniature golf on a beautiful, naturally landscaped course situated along 300' of the Rocky Broad River. 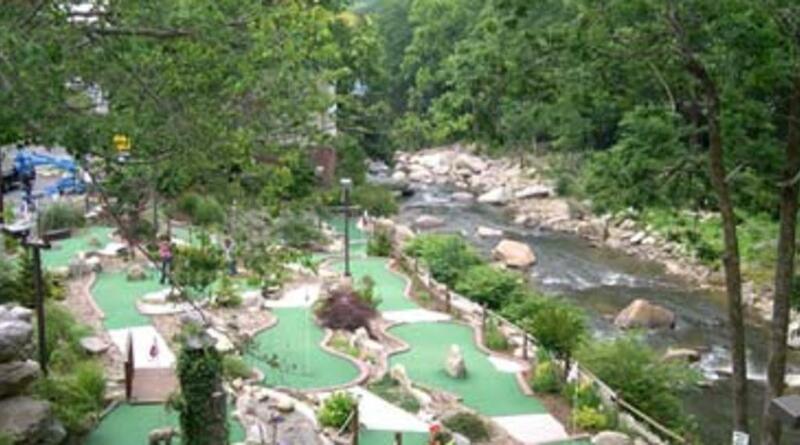 You'll enjoy the sounds of the river, the views of the mountains, rocks and landscaping as you play 18 holes of challenging mini golf. 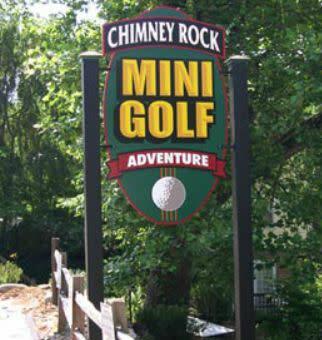 This is an adventure the whole family will enjoy!